Accurate numbers are the cat’s pyjamas when it comes to solving the current cat population crisis. But measuring the feline population has been difficult, until now. University of Guelph scientists have developed a dynamic population model that crunches accumulated data from several sources to predict overall cat numbers in a community. The promising new approach could improve the way urban cat populations are understood and managed in communities around the world. There are about 100 million owned cats and an estimated 10 million to 120 million free-roaming and feral cats in North America. Published in the journal PLOS One, the new model accounts for overall cat population dynamics, and is the first to examine the three subpopulations of owned cats, unowned or stray cats and cats in the shelter system, said Coe. These groups contribute to the general population of cats in any community, he added, given that human actions such as cat adoption from an animal shelter or cat abandonment result in a fluctuating population. 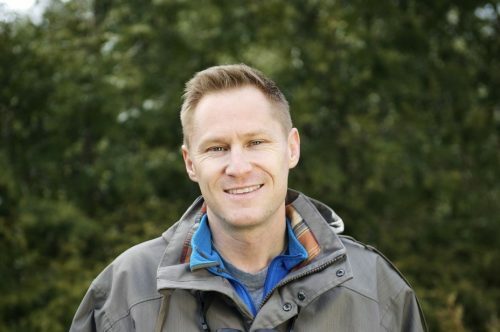 “This new model offers communities a tool that allows them to address societal needs, questions and issues related to cat populations,” said Tyler Flockhart, who worked on the study with Coe as a post-doctoral researcher and is now a professor at the University of Maryland’s Center for Environmental Science. The main concerns the population model addresses are cat welfare and the management of outdoor and stray cats. 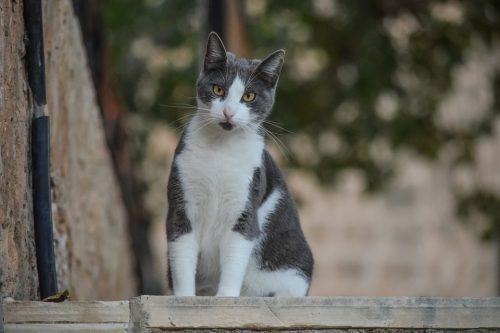 Strays and outdoor cats face numerous challenges, including disease susceptibility, food insecurity, lack of adequate shelter and vulnerability to predators. In addition, these animals affect the natural environment by threatening birds and other wildlife and by spreading disease. Coe and Flockhart said the tool, which requires city-specific inputs, can help communities with specific challenges. For instance, a municipality may need to address the cost of stray cat management. Accurate numbers can help that community direct spending to a specific area, while identifying appropriate interventions and when and where to apply them. With accurate population numbers, cities can tackle factors influencing cat populations such as human activity, said Flockhart. People play a key role in cat population dynamics, primarily through adoption or abandonment, he added. 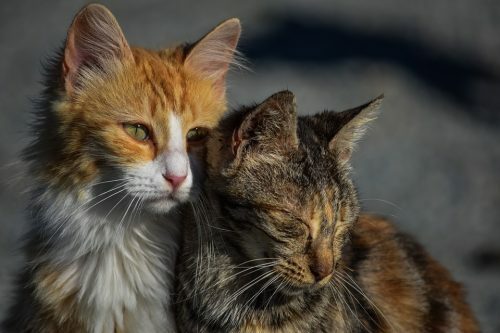 Knowing how human actions affect the feline population is vital to improving cat welfare and understanding the environmental impacts of the cat population, said Flockhart.